The Grill Room at Airth Castle, set under a unique pyramid of glass, is renowned for its food, serving locally inspired dishes complemented by classics with an innovative twist. 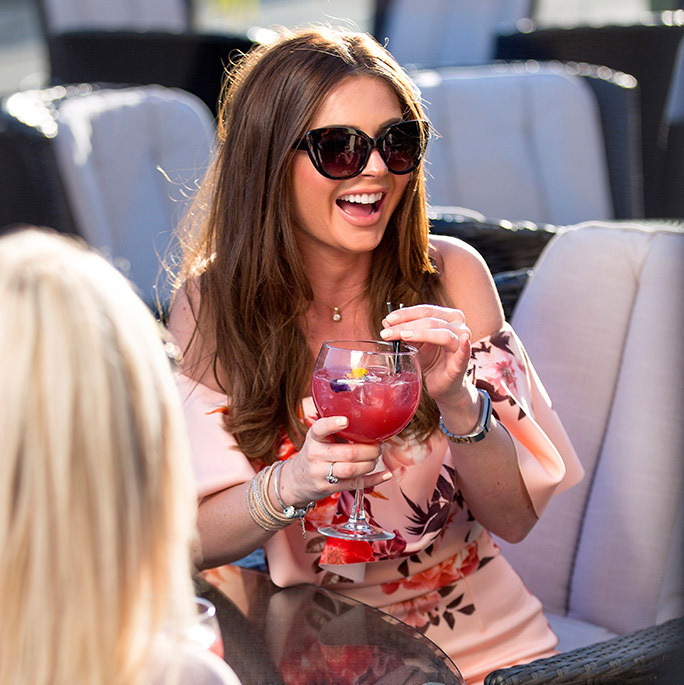 The Grill Room is a fabulous place to dine and, when the sun is shining, you can enjoy al fresco dining & drinking on our lively terrace. 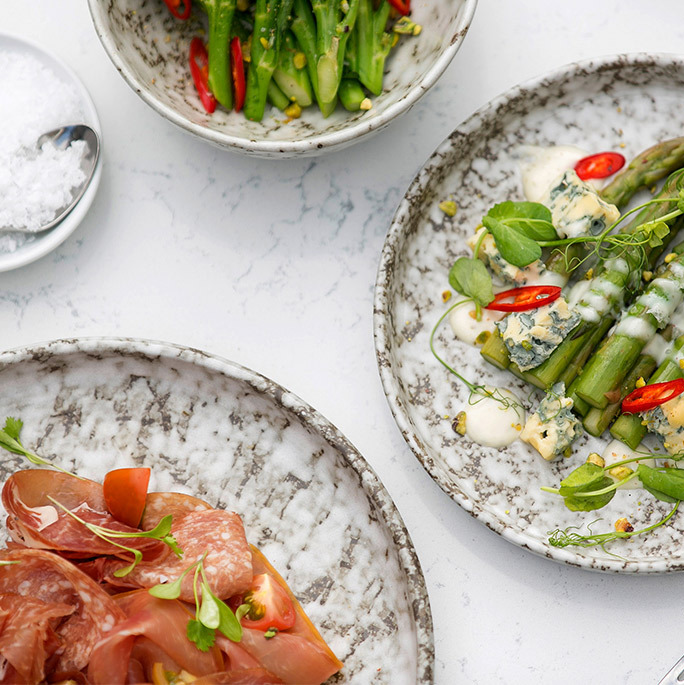 Whether you're planning a lazy lunch or an enchanting dinner, at The Grill Room you’ll discover an extensive menu of delicious dishes featuring classics with a modern twist, sublime steaks & awesome burgers & seasonal specials ... and don’t forget to leave room for one of our irresistible hand-crafted desserts. At Airth Castle we deliver superbly crafted dishes every time! And it’s no surprise that our exquisite food is matched by an equally impressive wine, drinks and cocktail list. More than any other occasion a wedding has to be flawless and that’s what we deliver at the Airth Castle Hotel & Spa. Whether you dream of an intimate occasion with close family and friends or a grand celebration, our beautiful wedding suites offer flexible spaces that are just perfect with spectacular and glamorous interiors that are sure to impress. 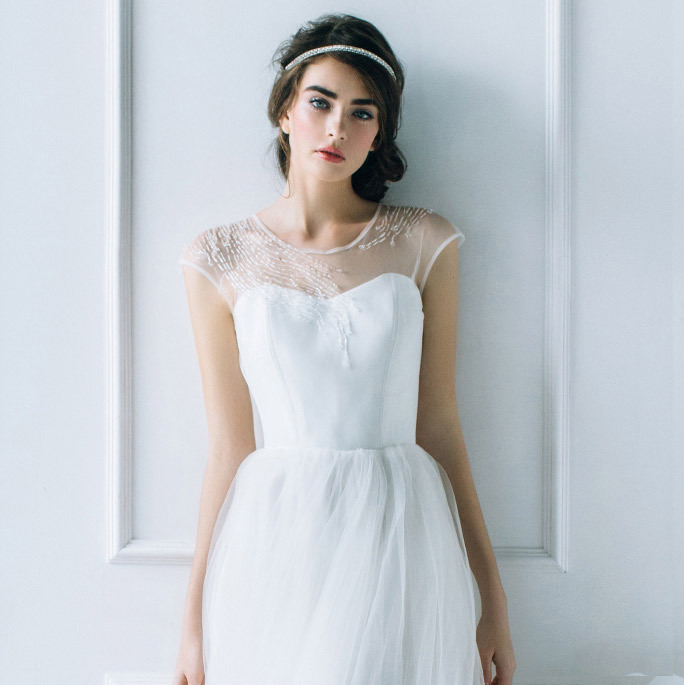 Everyone wants their big day to be magical and at Airth Castle Hotel & Spa you’ll discover the perfect venue – with the unparalleled & exquisite backdrop of a castle & rolling countryside, memorable & creative banqueting options, and an imaginative & enthusiastic team to guide & assist you every step of the way. 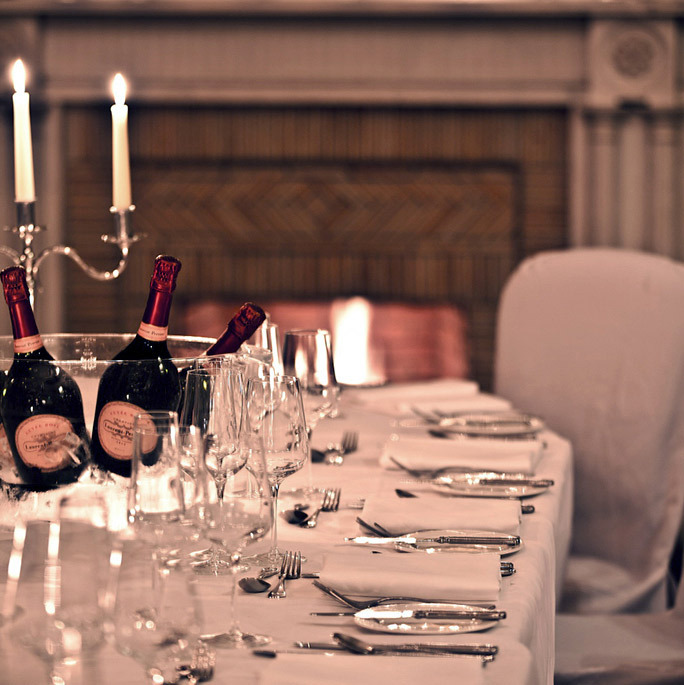 At Airth Castle we ensure that planning, catering & celebrating are simply on an unsurpassed level. 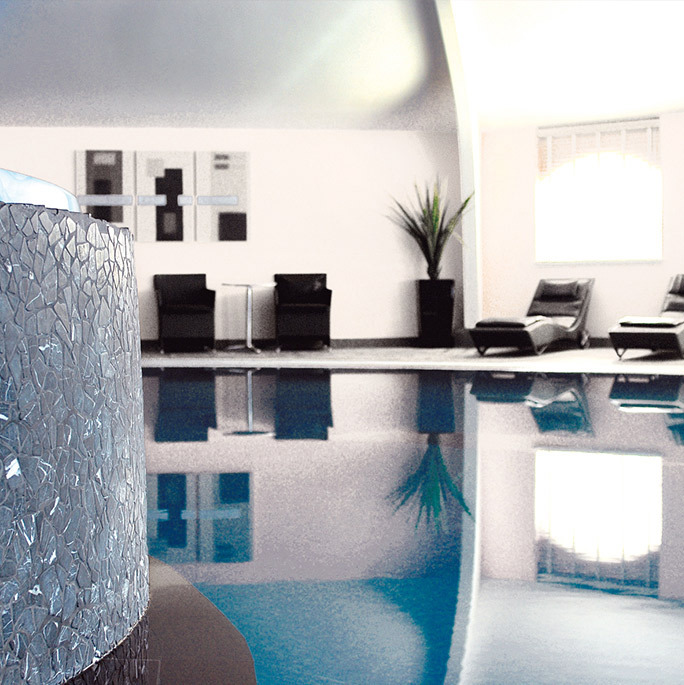 In the grounds of Airth Castle Hotel you’ll discover central Scotland’s most luxurious spa and fitness club. If you’re feeling energetic and want to work out the stresses of the day, head to our spacious, air-conditioned gym featuring the very latest state-of-the-art Life Fitness equipment with built in touch screen plasma TVs. Alternatively, if you are in need of a little relaxation, unwind at The Spa with luxurious treatment rooms, relaxation areas, swimming pool, Jacuzzi, steam room, tanning room and solarium. It’s the perfect place to enjoy an indulgent treatment or let our therapists created a bespoke Spa package, customised to meet your individual needs. Airth Castle Hotel & Spa boasts 125 rooms & suites, which are located in both the original Castle and the main hotel building. 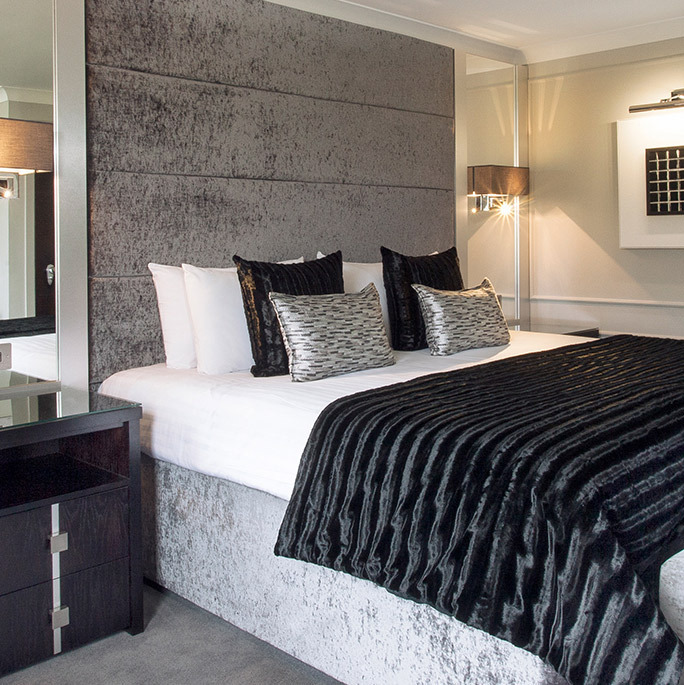 The size & style of the rooms & suites vary with a mix period charm & others with a more contemporary feel, and from traditionally furnished to super sleek. Whichever room or suite you pick, you’ll find everything you need for a great night’s sleep - super comfy beds, en-suite bathrooms with baths and showers, digital televisions with satellite TV; as well as a practical desk with free wi-fi and internet connections for when work is required! And, not forgetting, the tranquillity of a countryside location. Our versatile collection of rooms and elegant dining options make the perfect choice for entertaining. From intimate private dining to incredible parties, star-studded charity balls or special birthday celebrations, Airth Castle Hotel & Spa is sure to impress your guests. Let your imagination run wild in one of our spectacular events suites, or throw a lavish bash in our impressive Dunmore Ballroom. For an inspirational venue, seamlessly combined with sublime food & exceptional service, look no further than Airth Castle Hotel & Spa. The flexibility of Airth Castle makes it the perfect venue for any kind of meeting or event, whilst its beauty adds a unique elegance and this is seamlessly combined with an intuitive service style. From a high-powered board room strategy meeting or conference for the entire company, a motivational outdoor activities day to an inspiring incentive event or, perhaps, a glamorous corporate dinner, at Airth Castle we deliver extraordinary experiences that exceed the expectations of our clients & their guests. Whether you are looking to stay, dine, celebrate or simply relax - you'll discover an unbeatable array of offers to tempt you at Airth Castle Hotel & Spa. Don't miss out! Why not take a peek at our current offers.